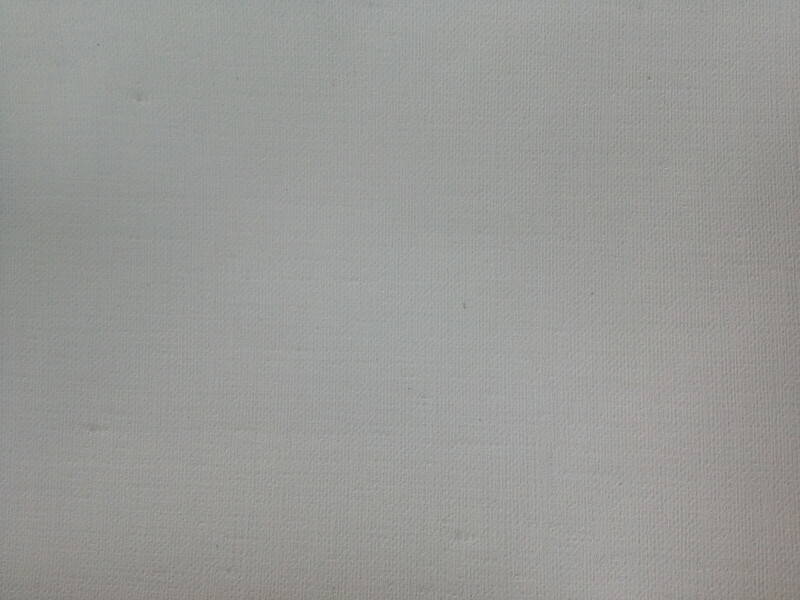 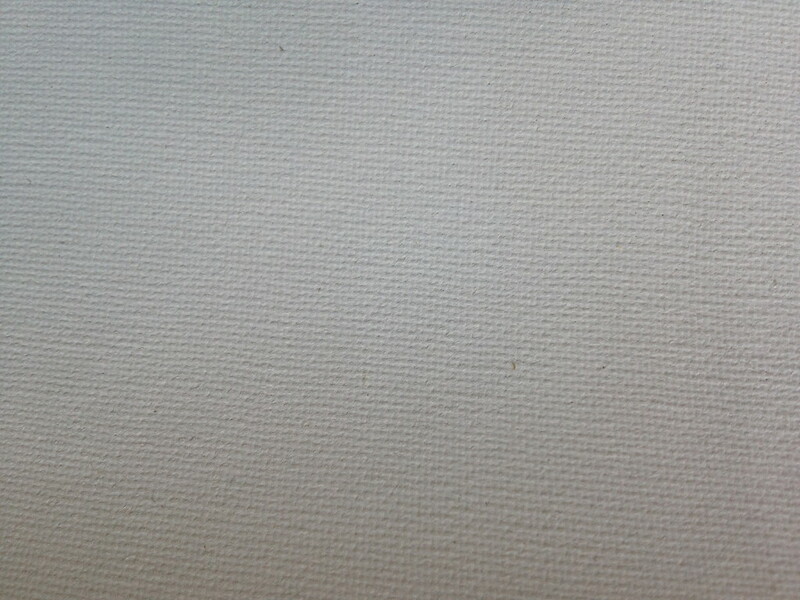 We have 70 types of linen, polyester and cotton canvasses, including a variety of large hand primed artist canvasses and raw linen. 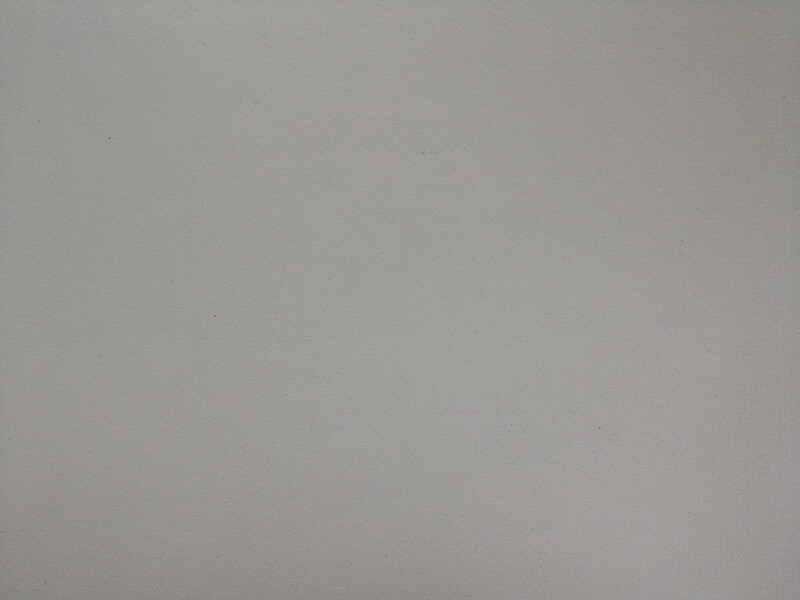 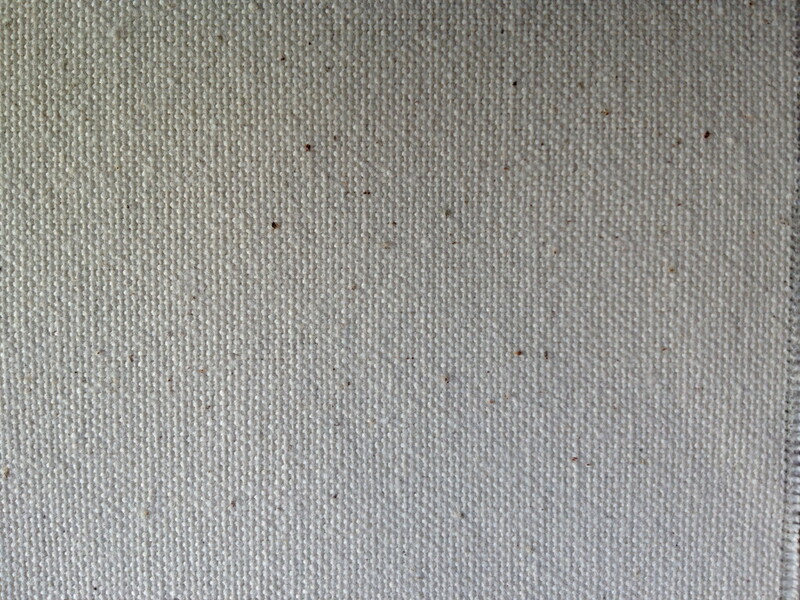 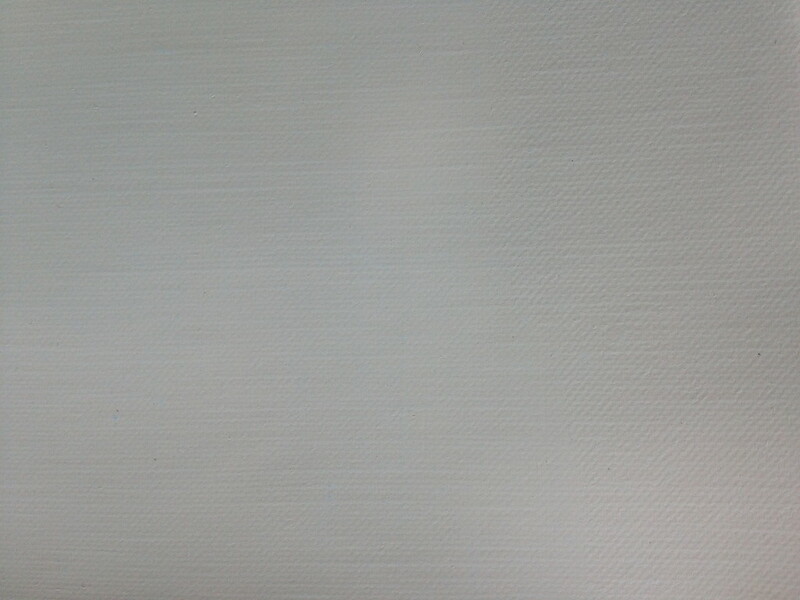 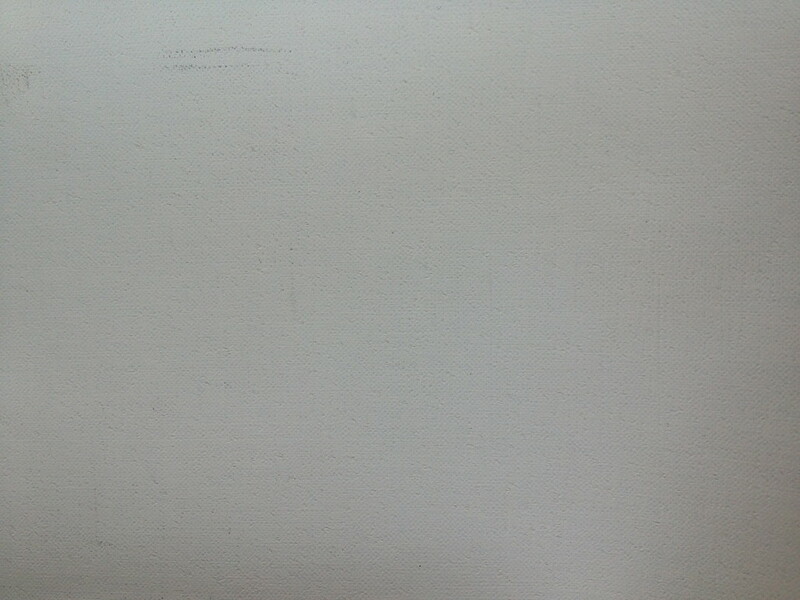 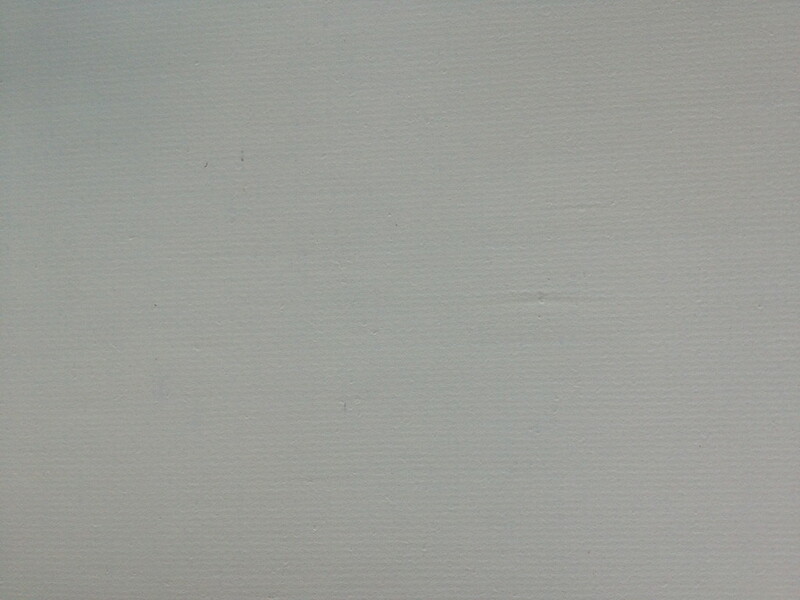 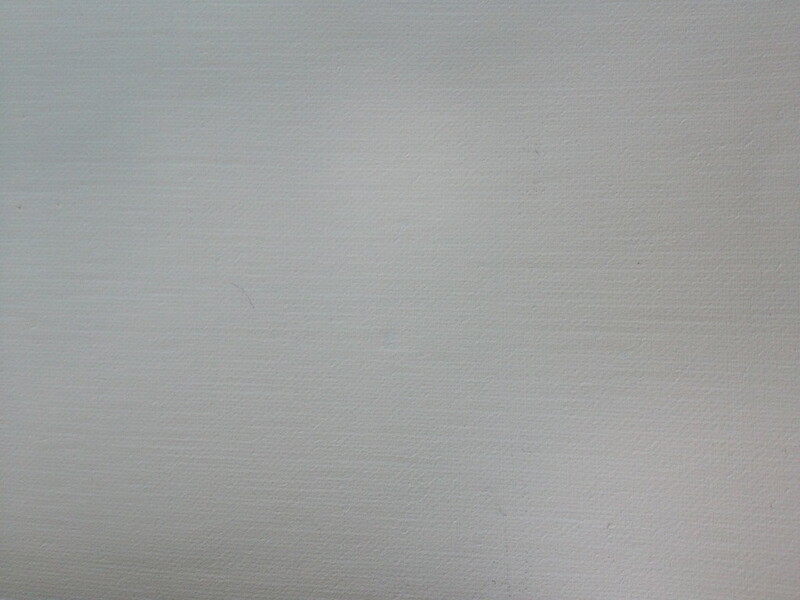 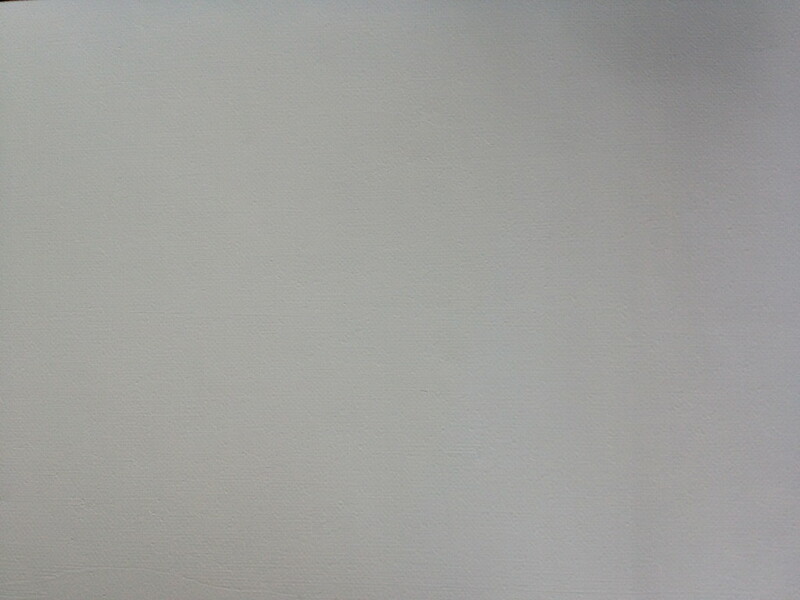 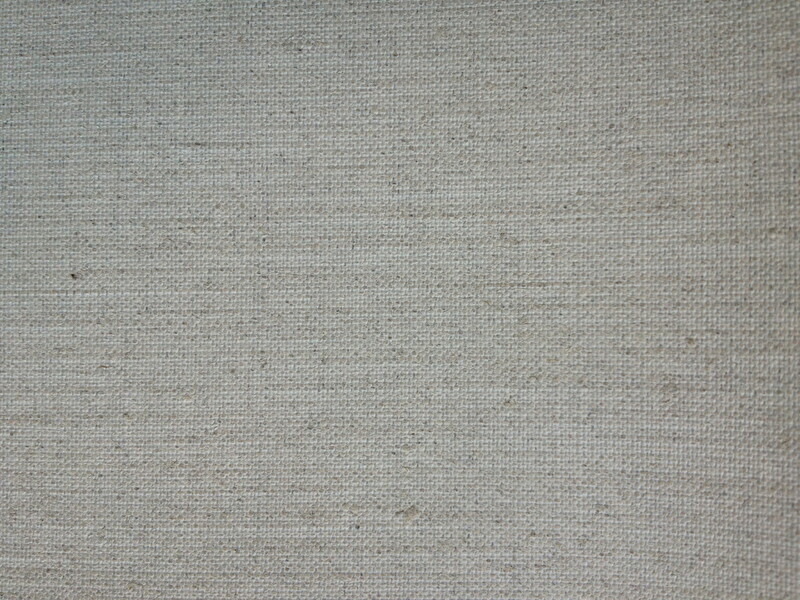 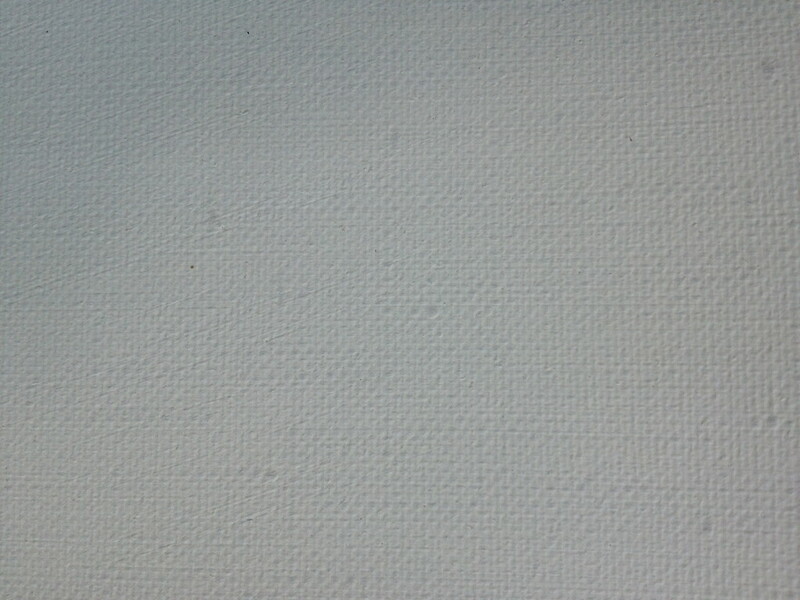 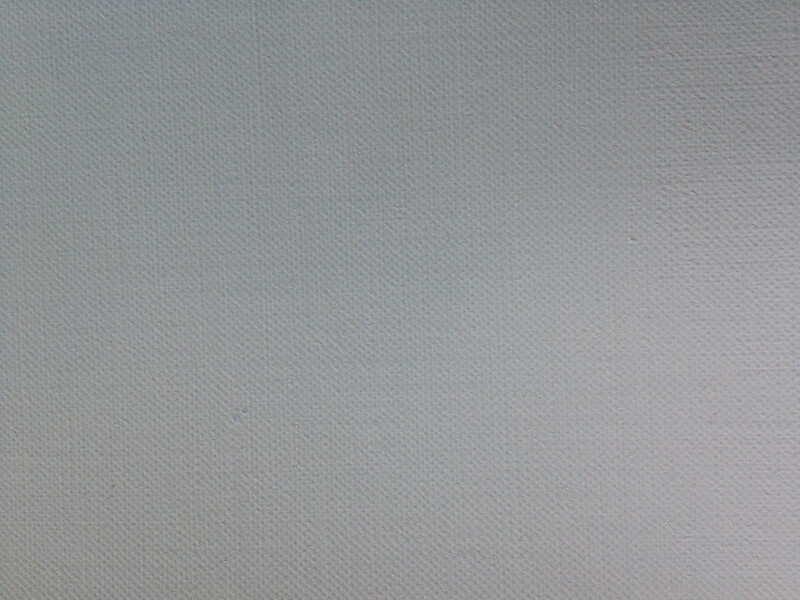 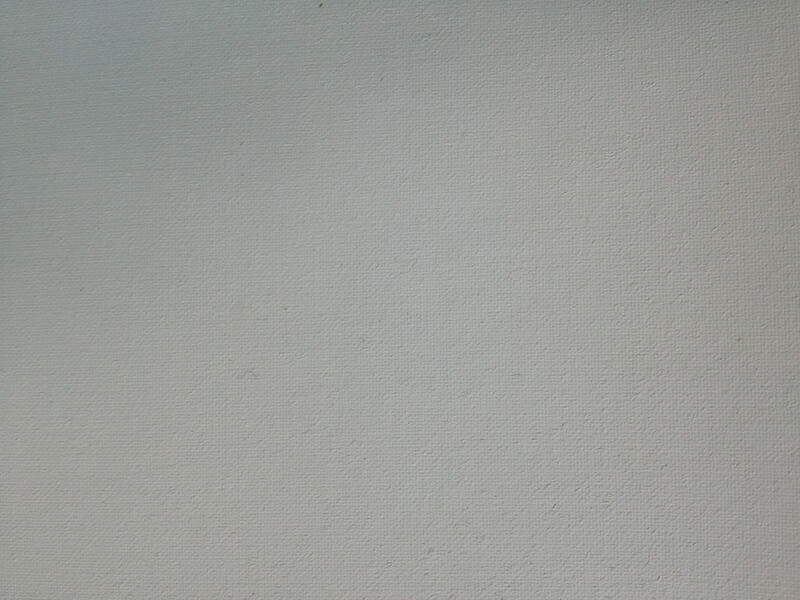 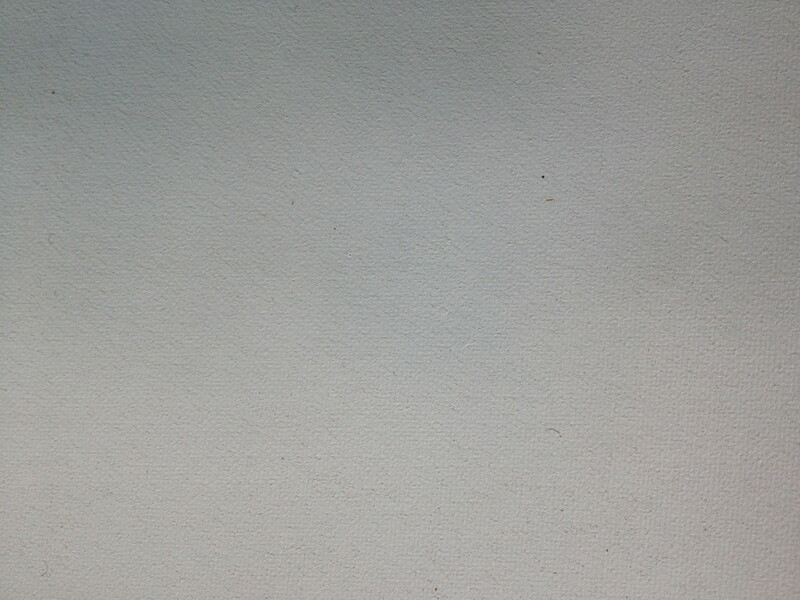 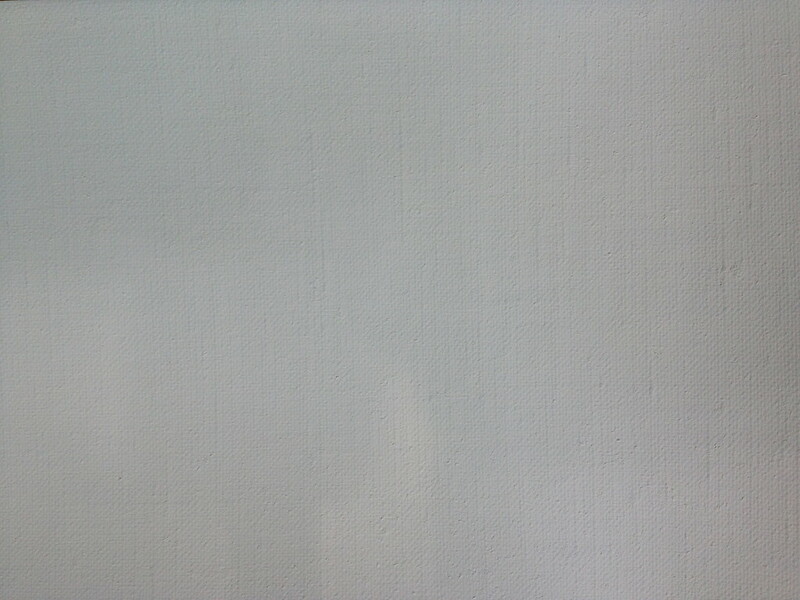 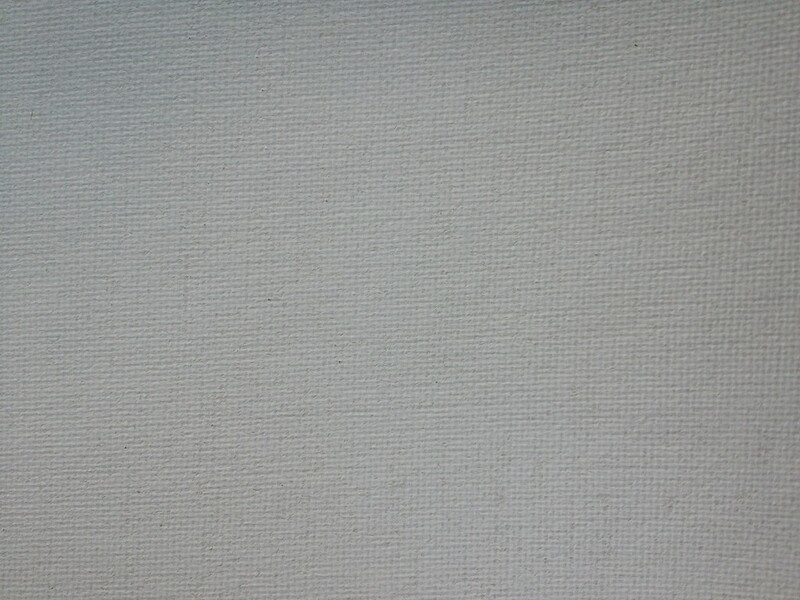 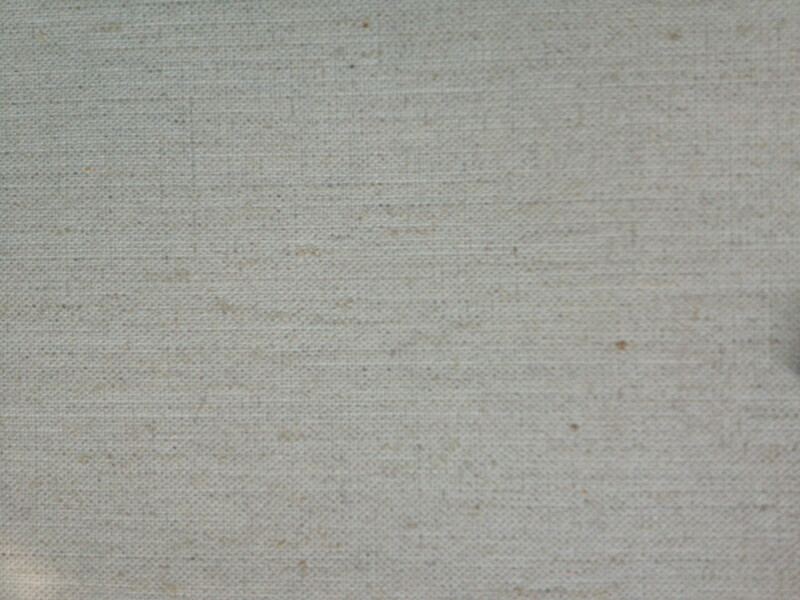 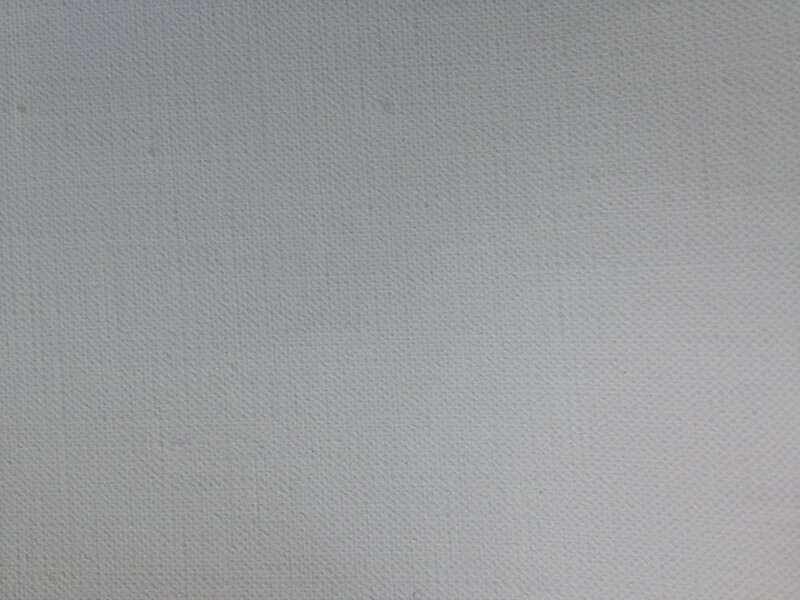 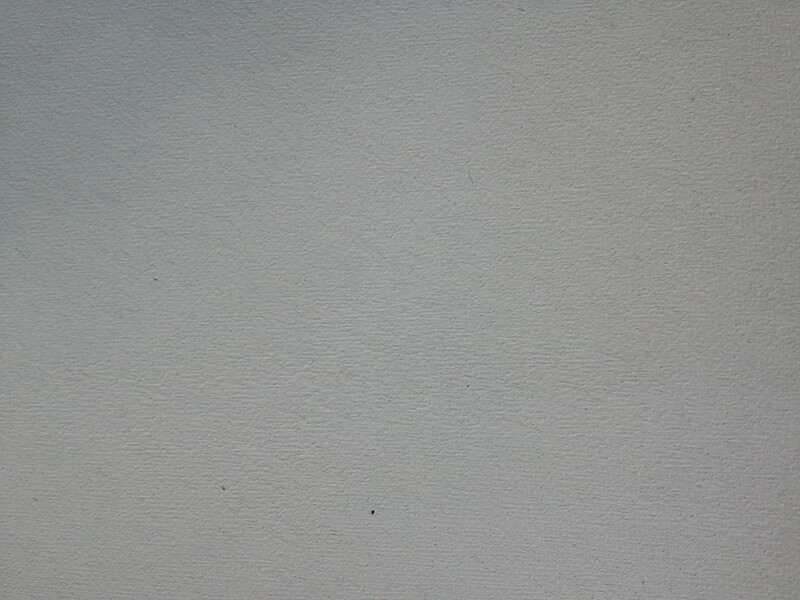 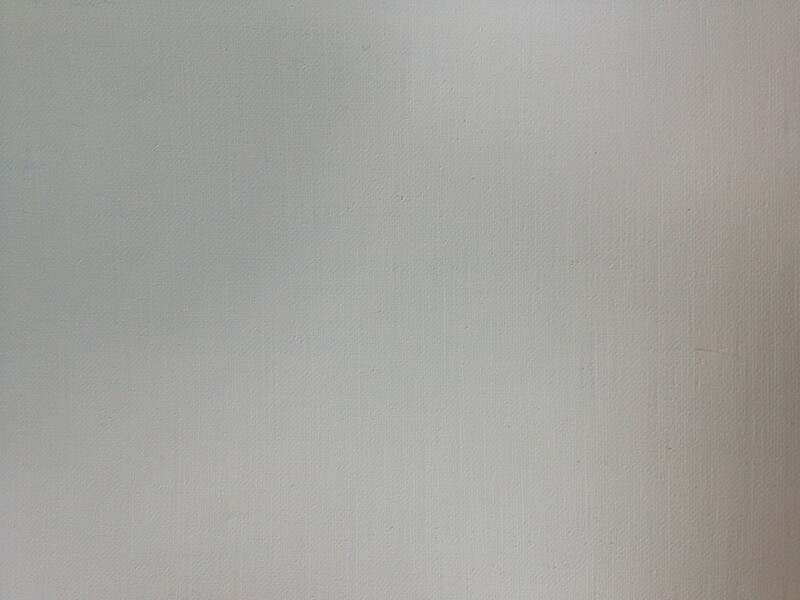 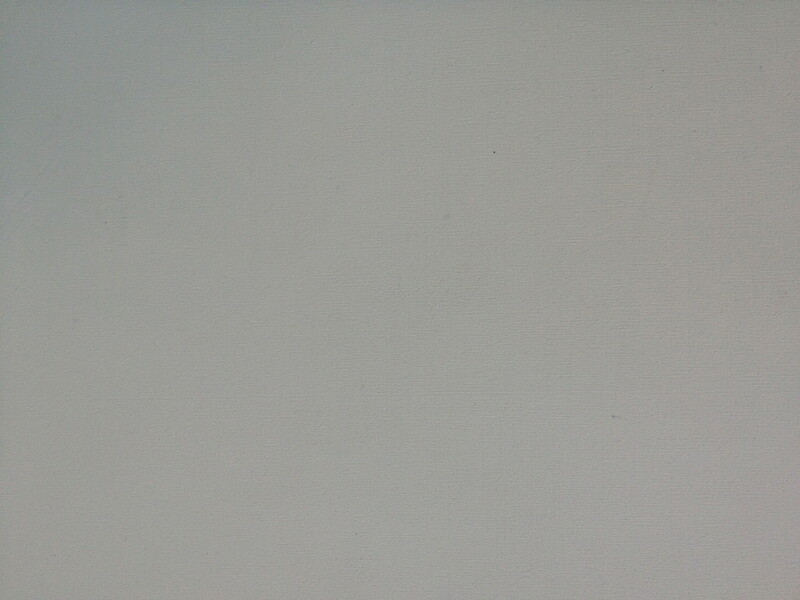 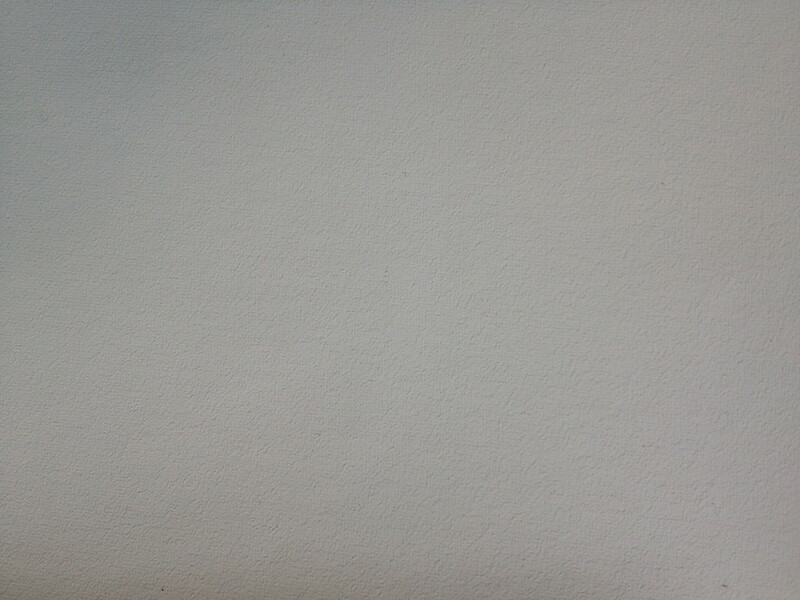 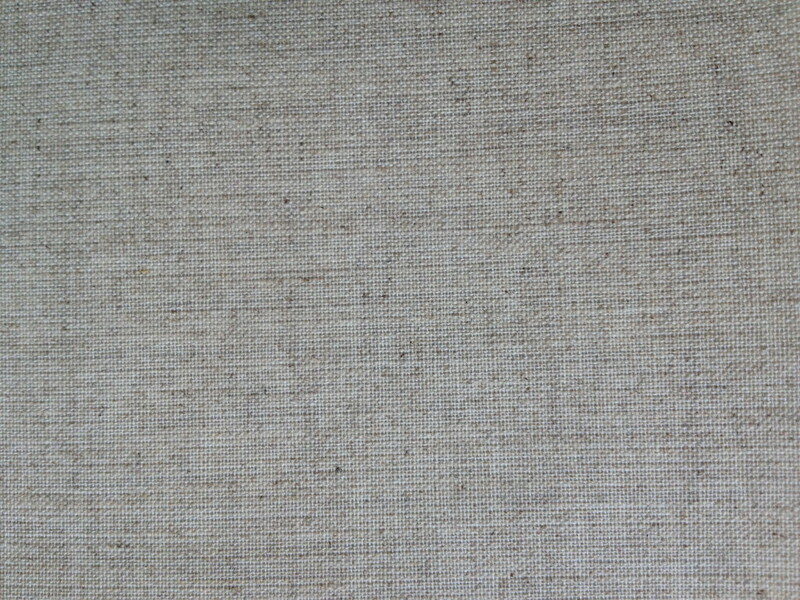 Our focus resides on handprimed linen, of which we are able to offer a great selection. 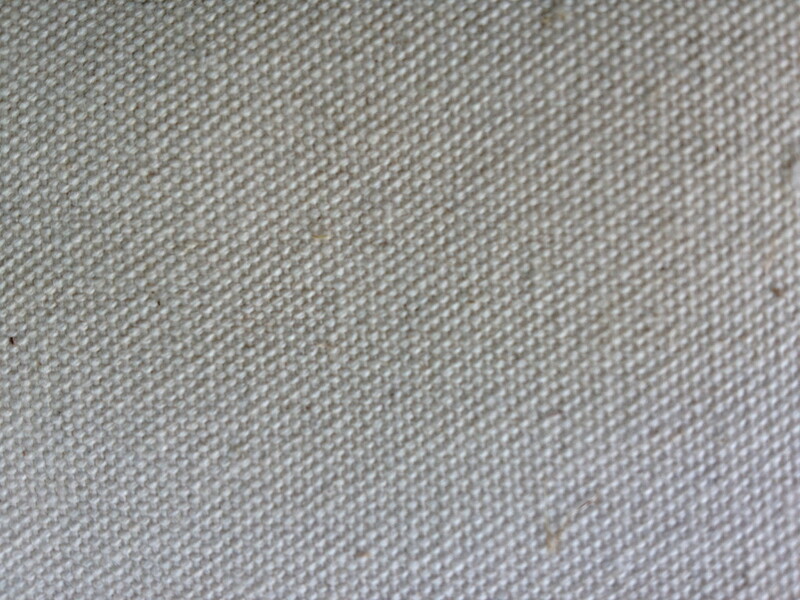 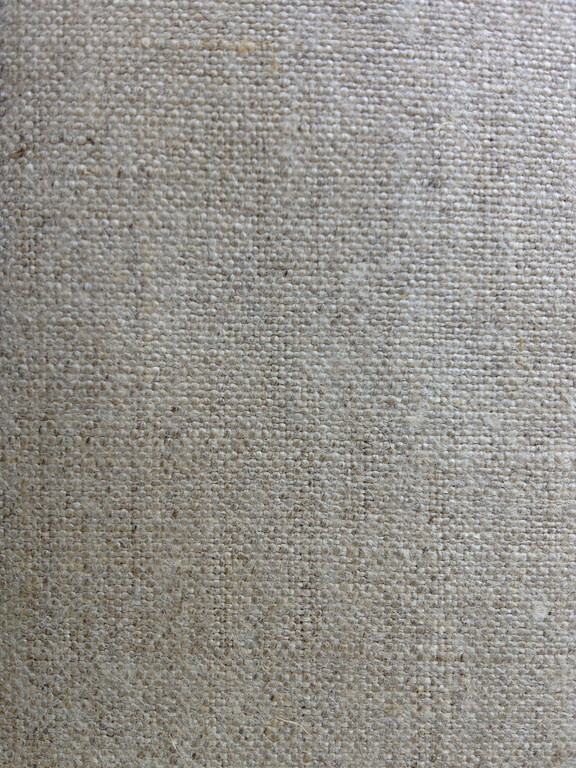 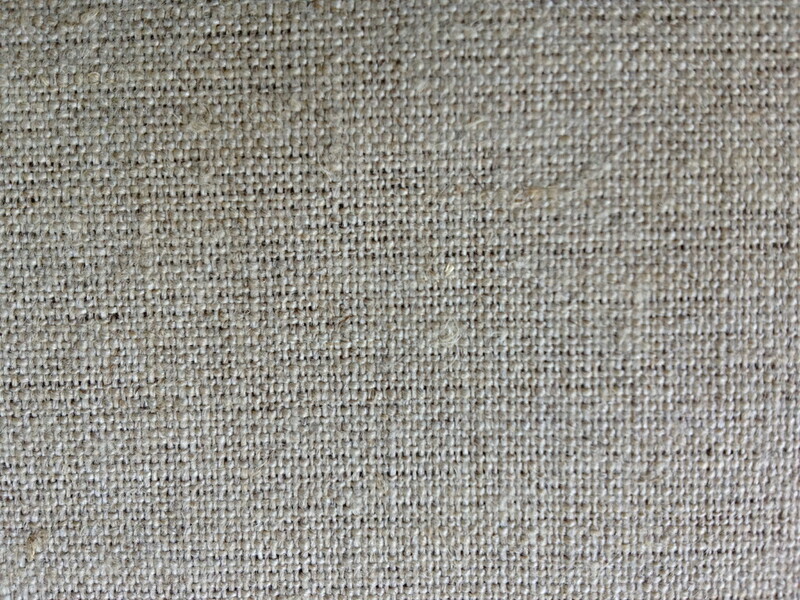 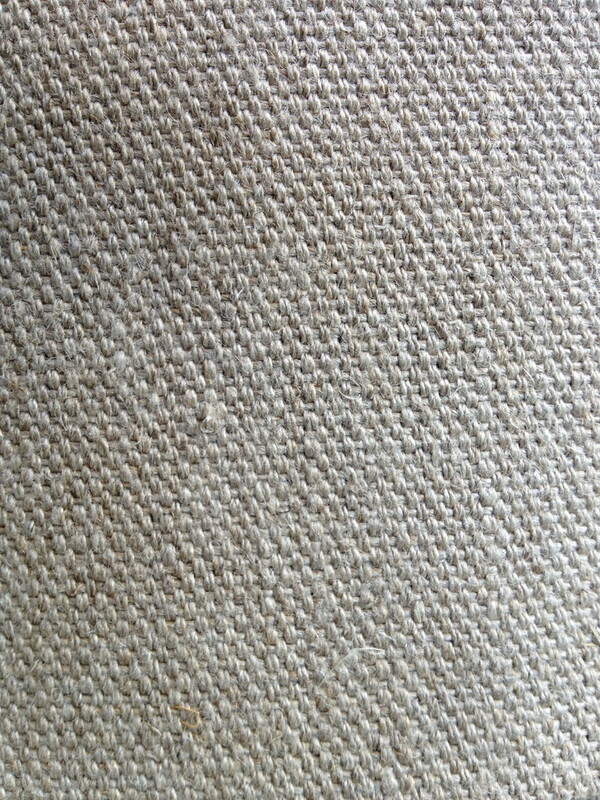 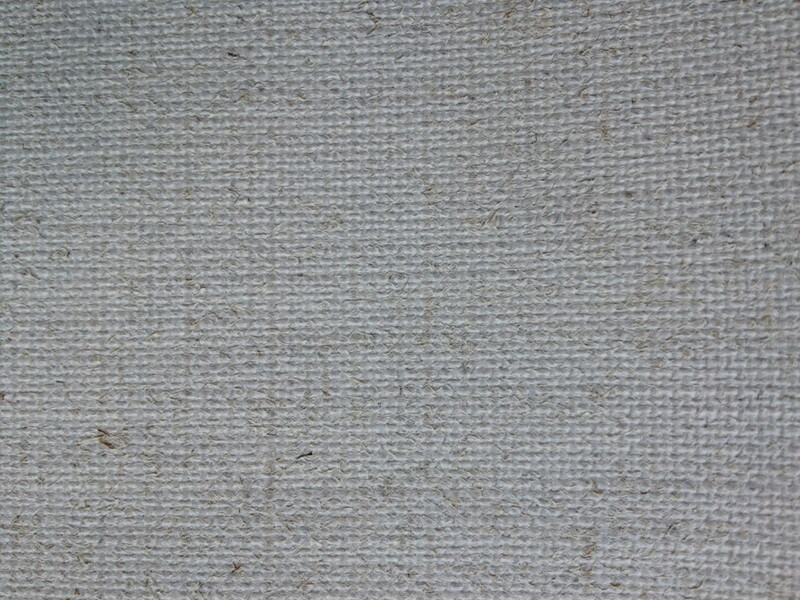 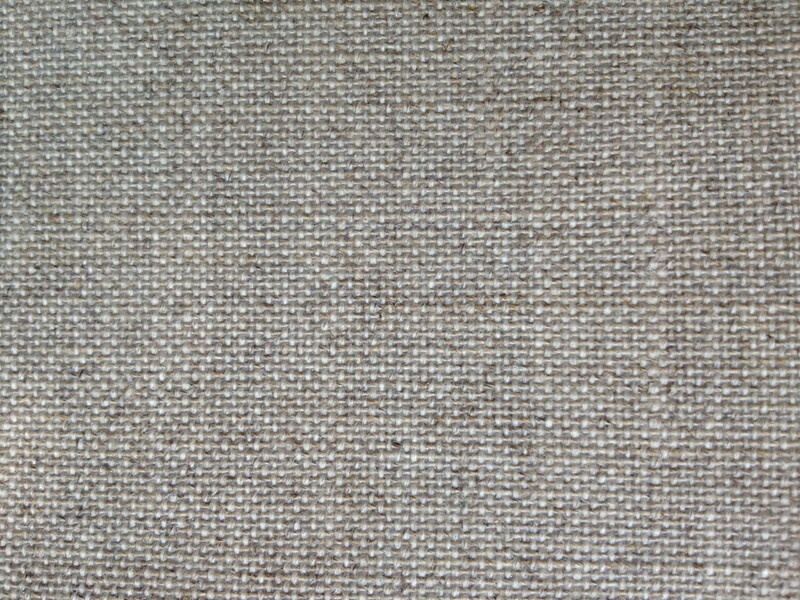 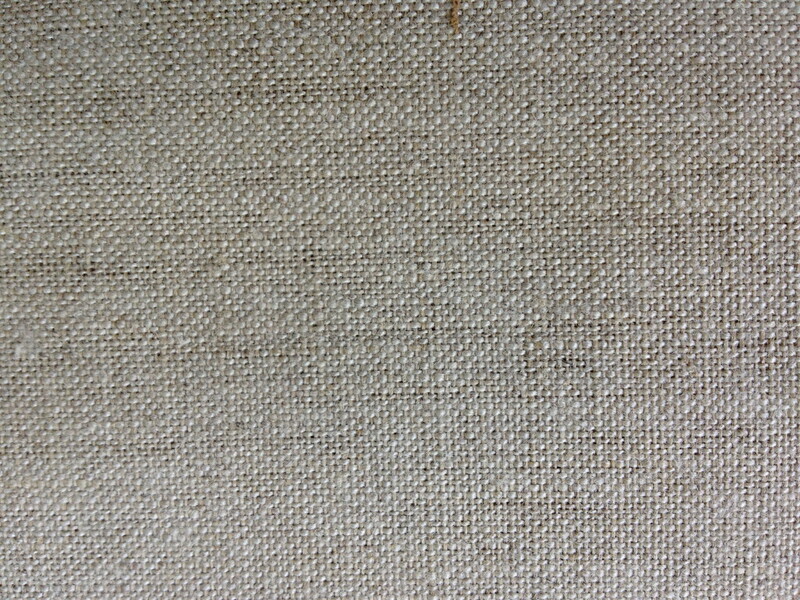 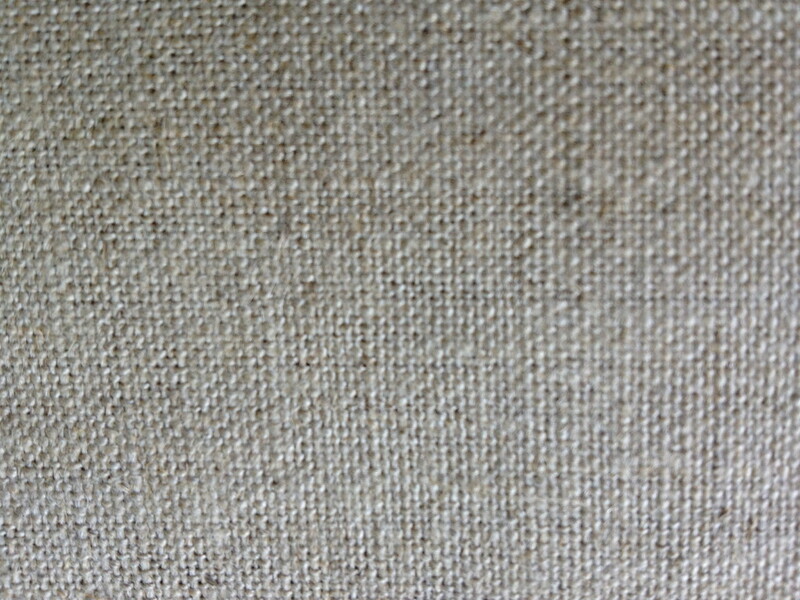 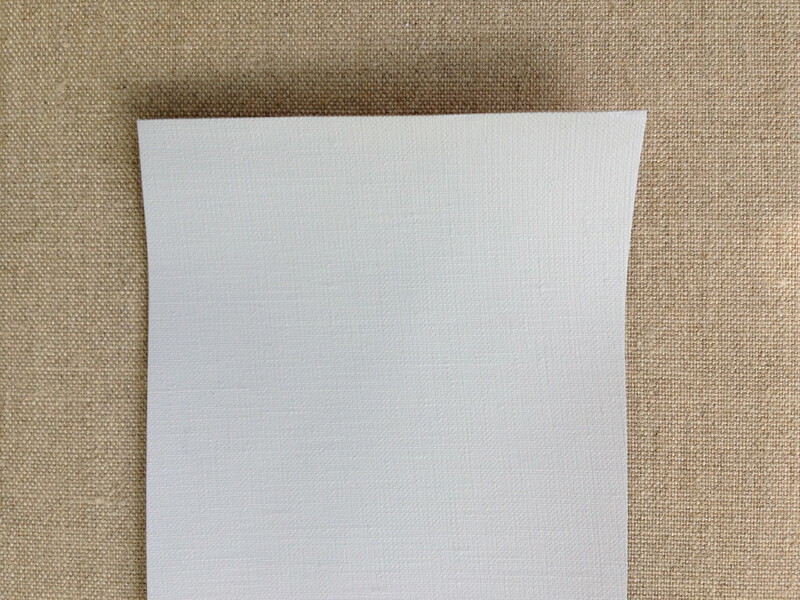 When compiling our selection of primed linen we apply strict selection criteria. 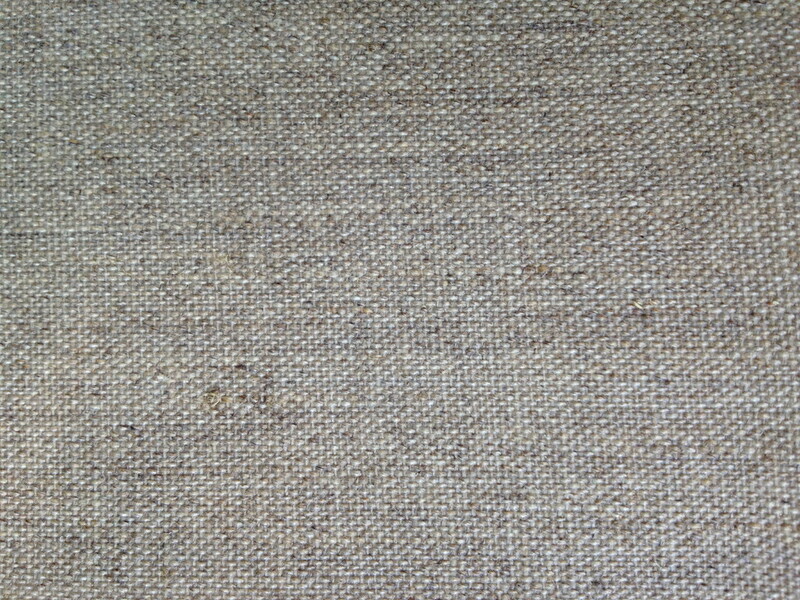 All weaves are hand-crafted and available universal and oil-primed. 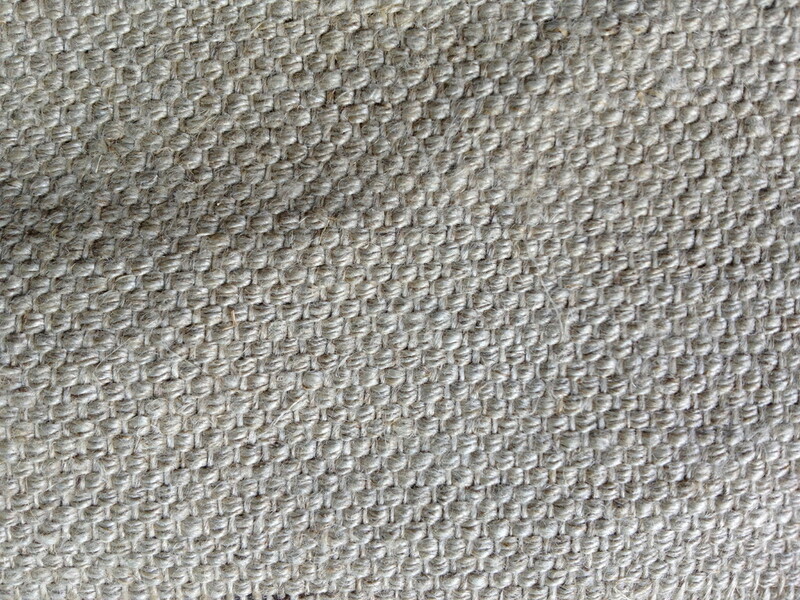 The number of layers varies between one and six. 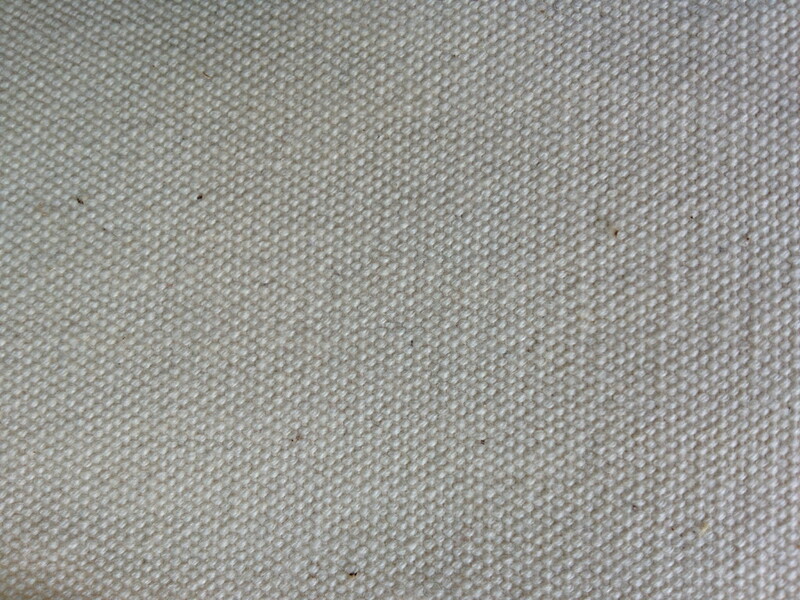 The weaves exist in a standard width of 216cm, however some weaves with widths of 314cm and 410 cm can be supplied. 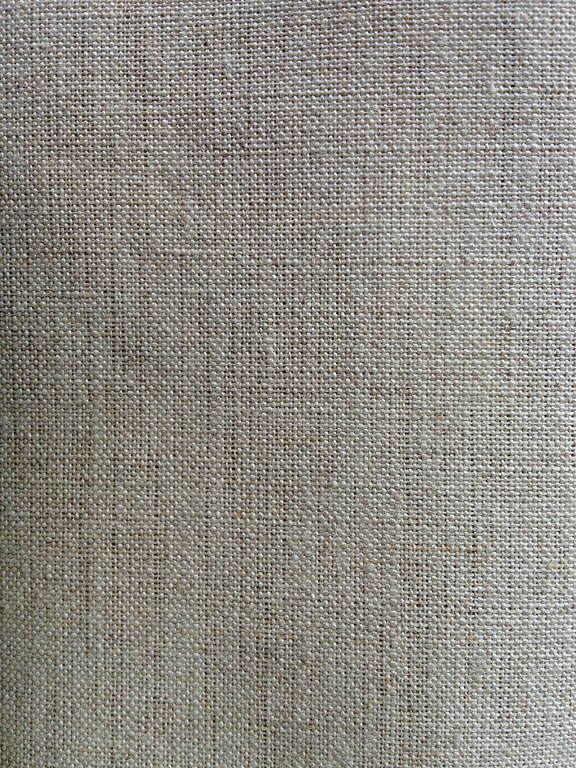 We also provide raw linen, carefully selected from the best mills, in all strengths and widths (up to 512cm). 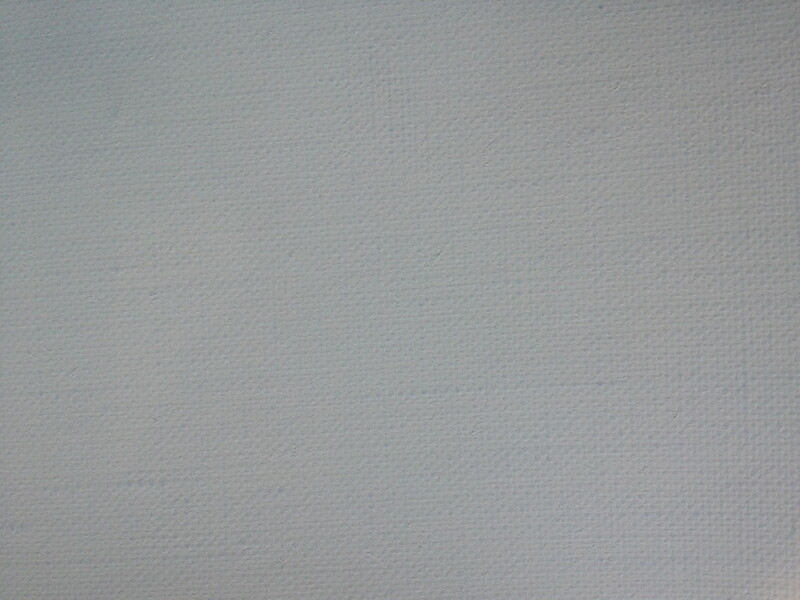 The cotton duck, produced especially for our business, weighs 500g. 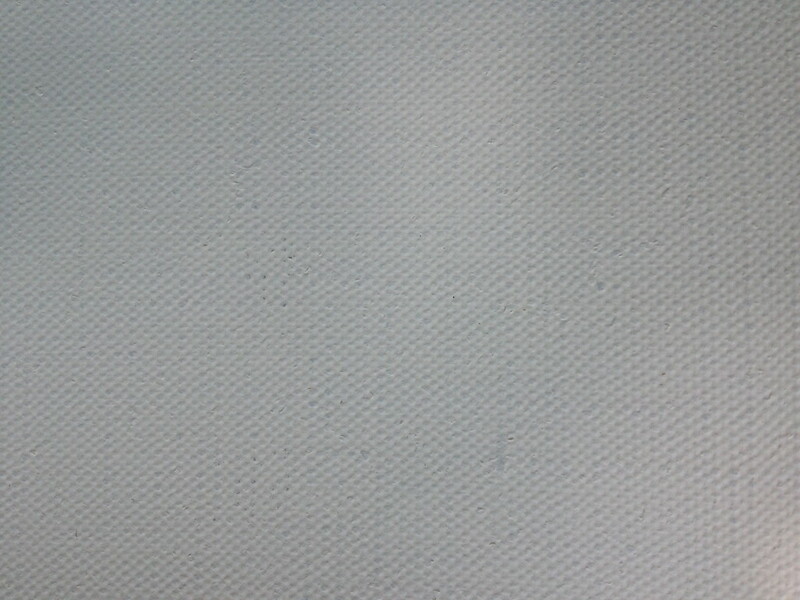 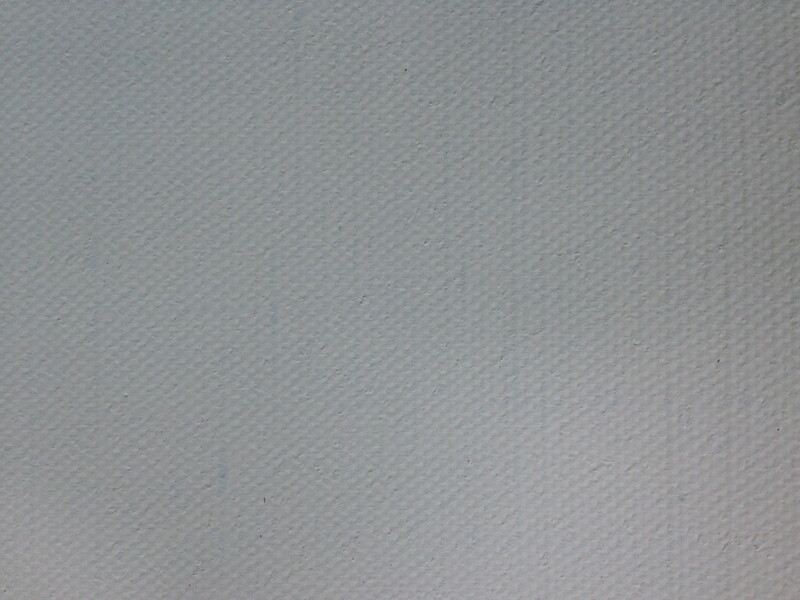 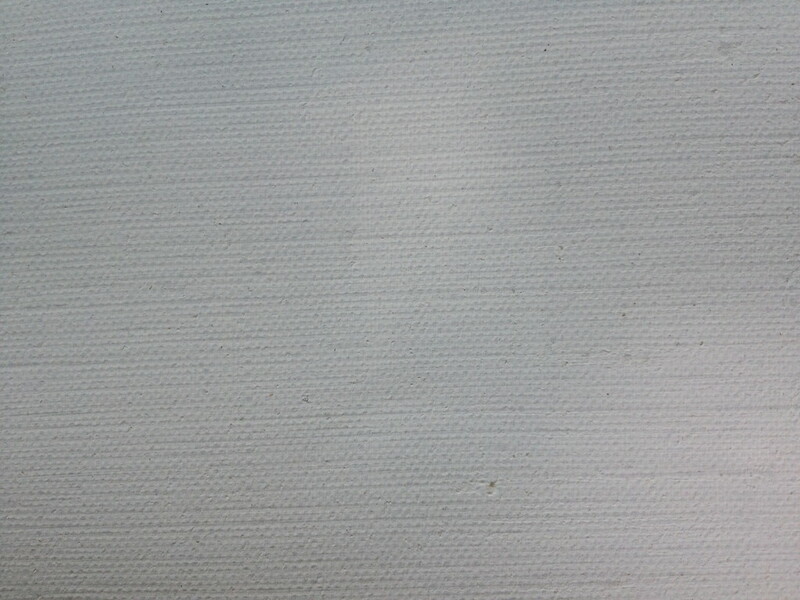 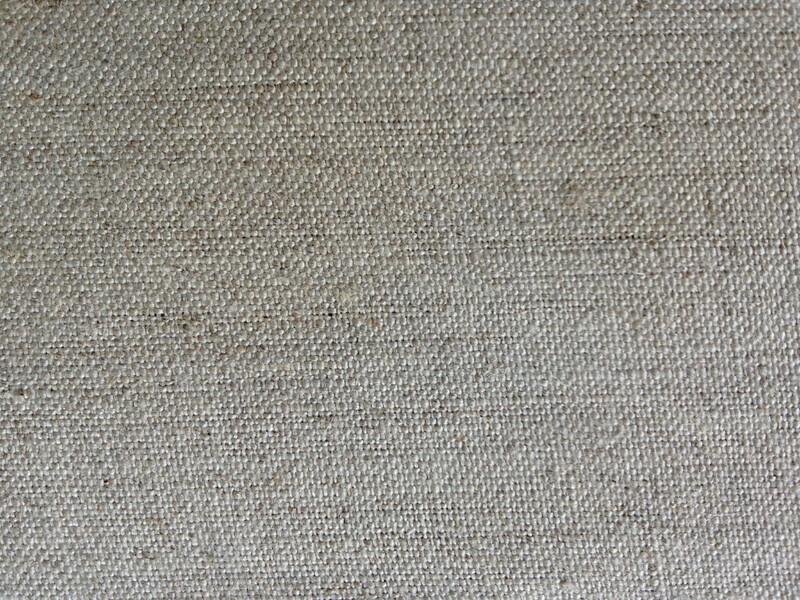 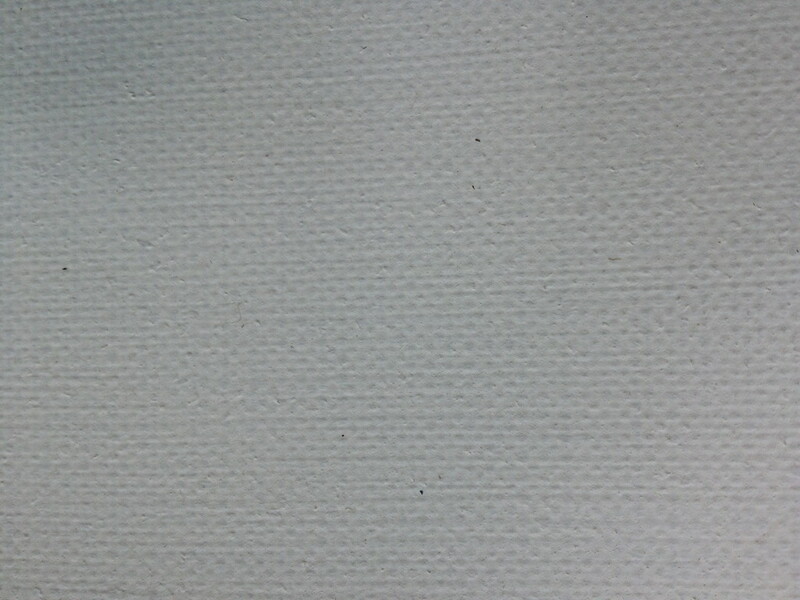 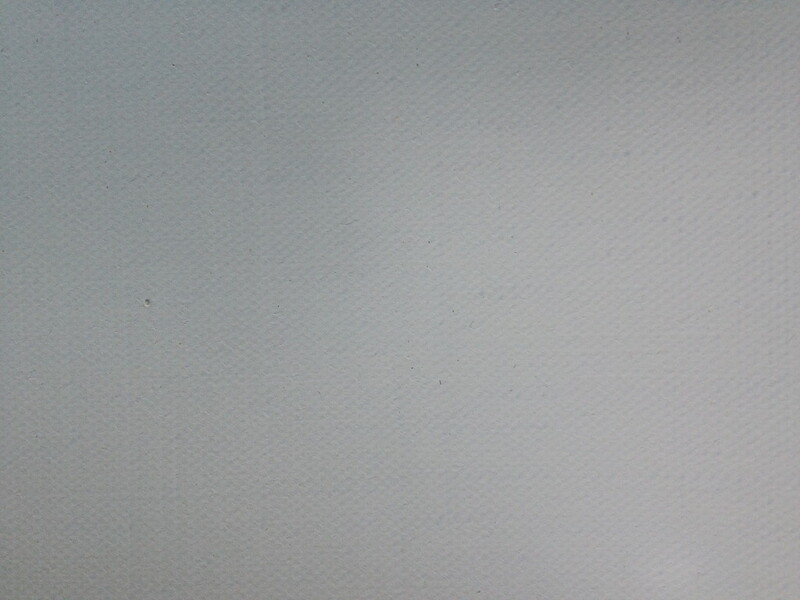 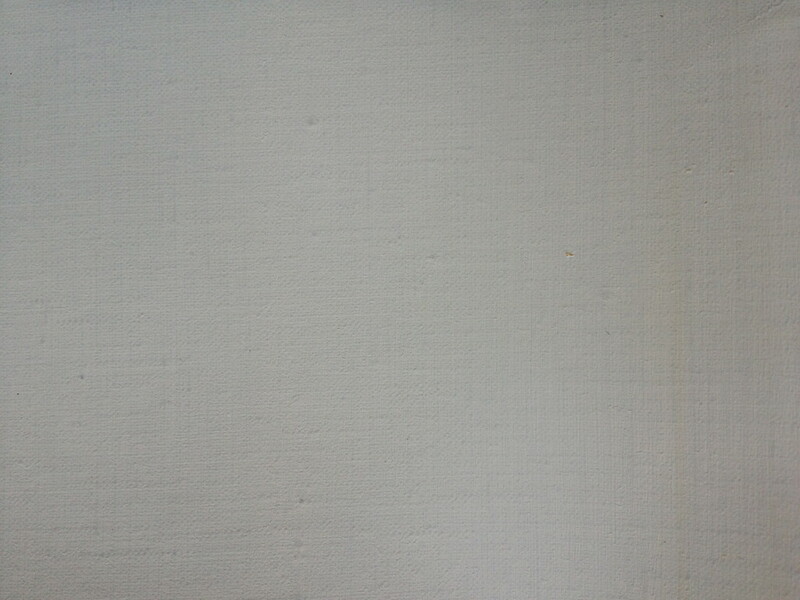 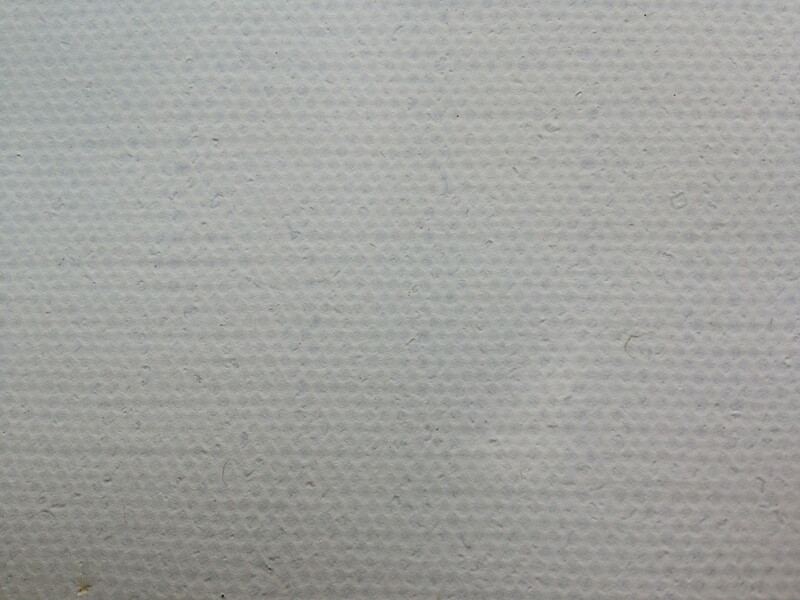 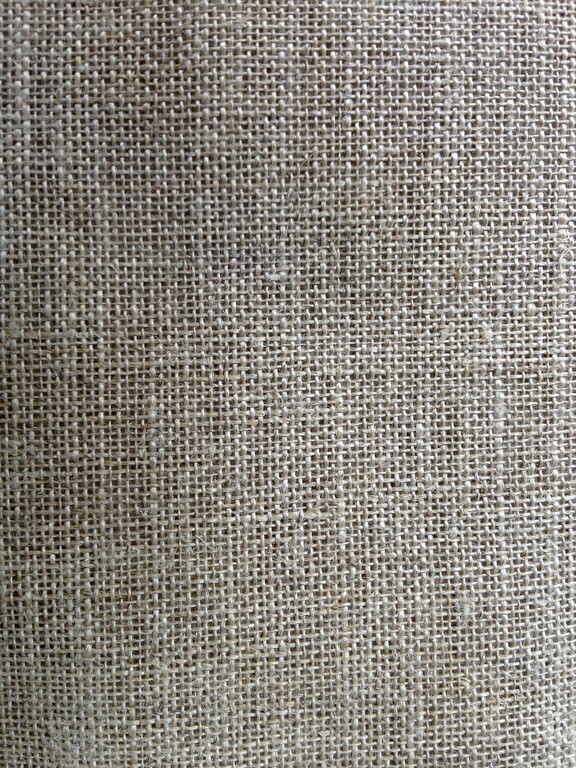 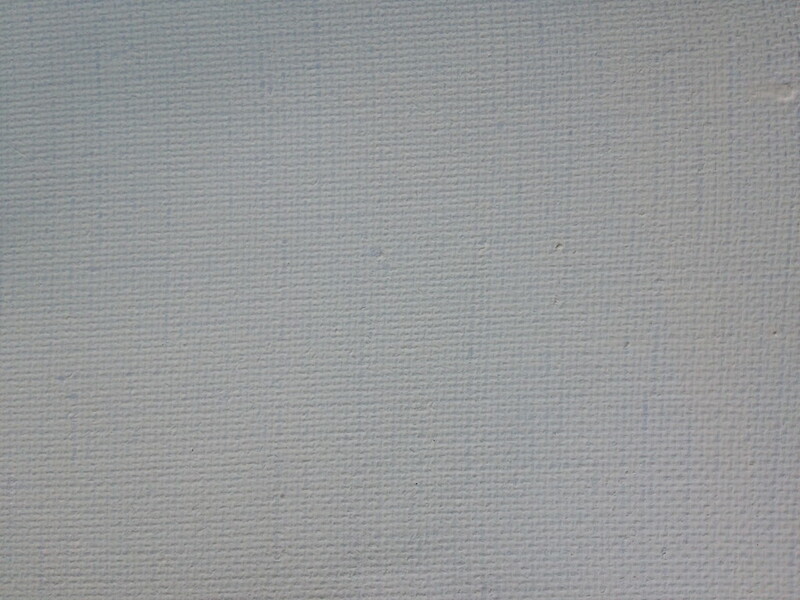 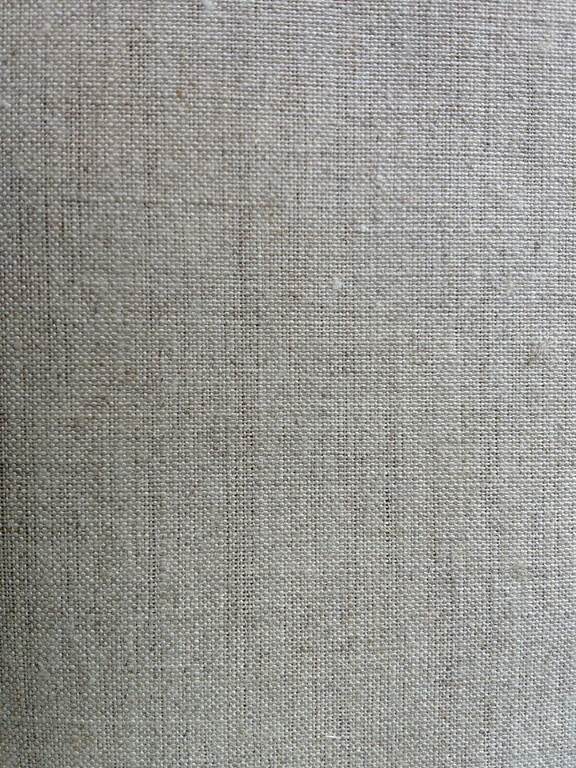 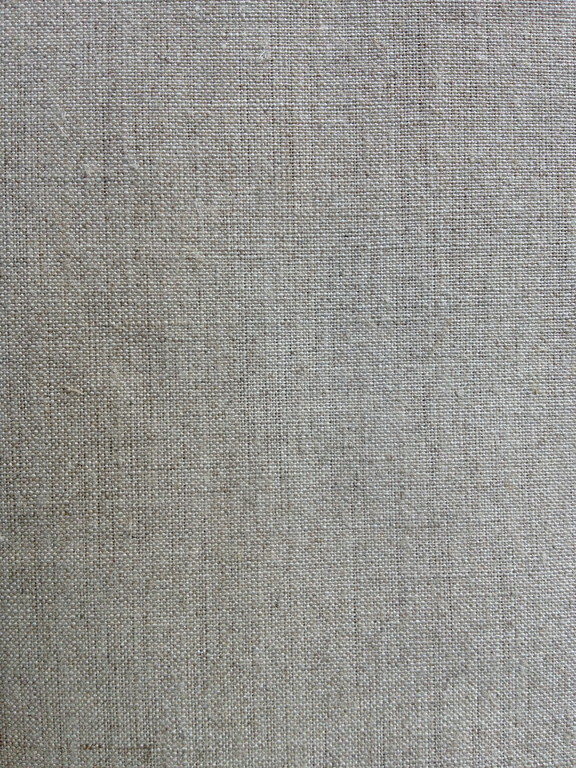 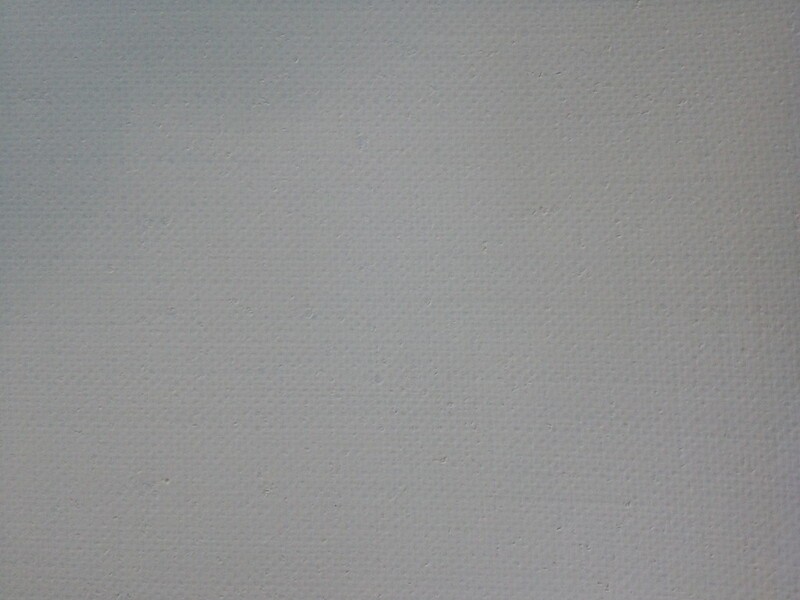 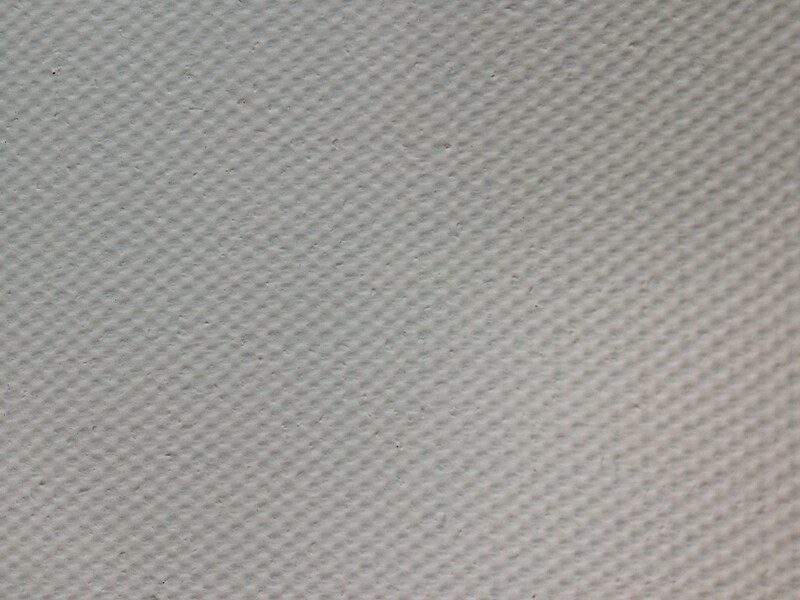 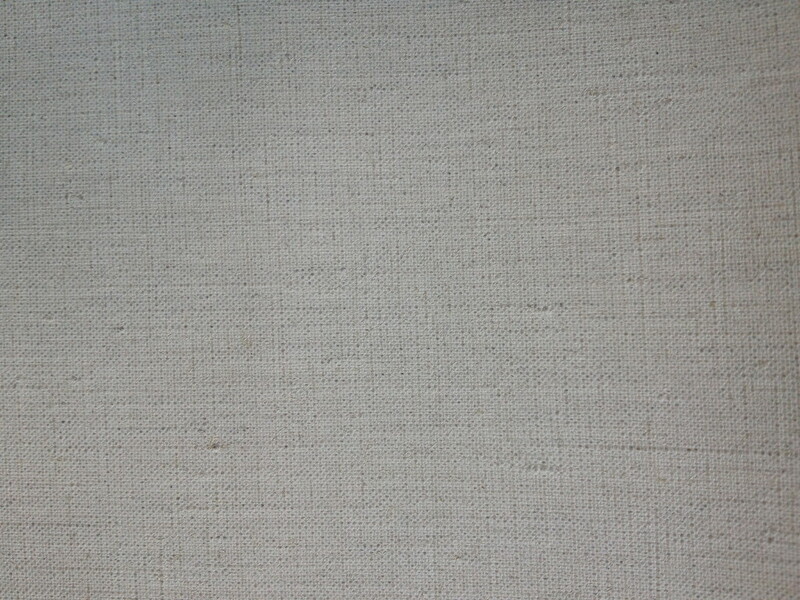 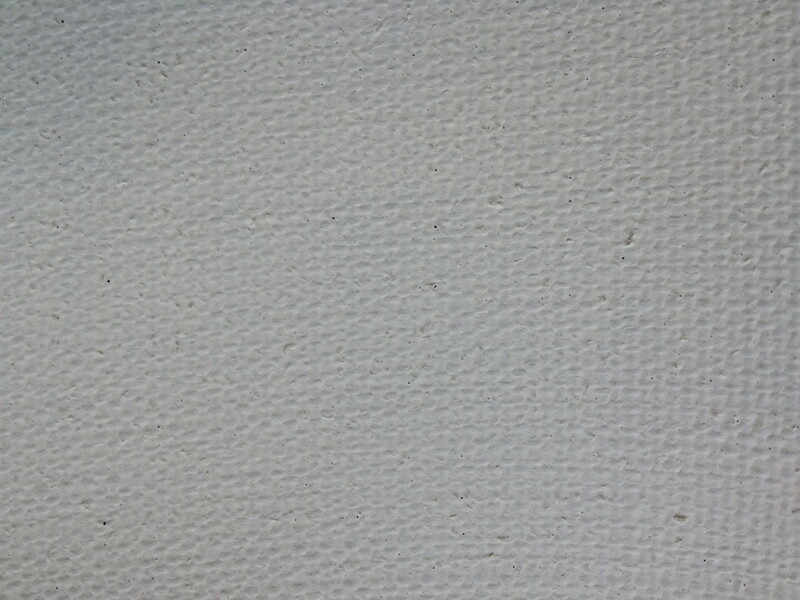 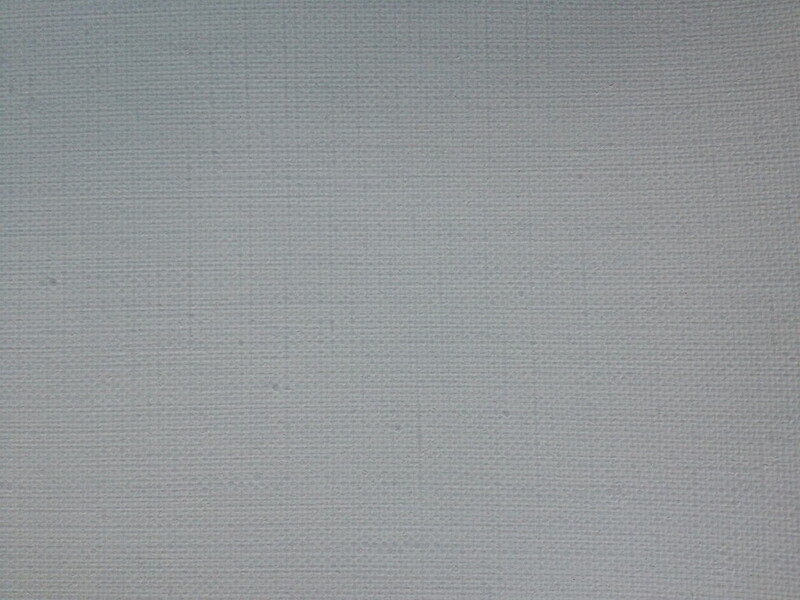 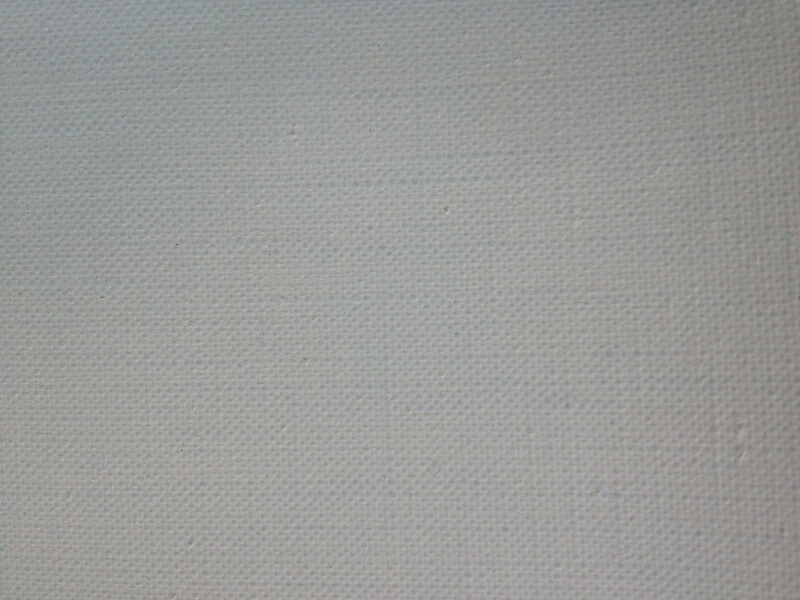 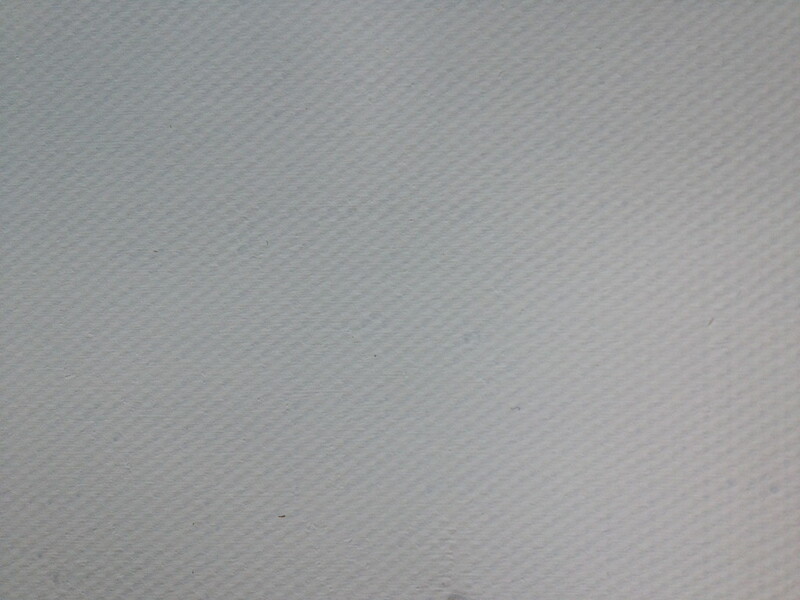 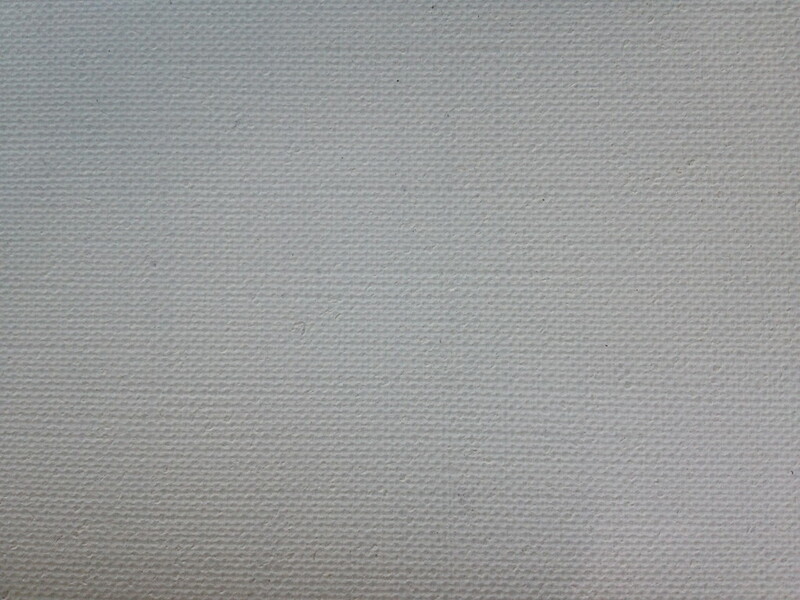 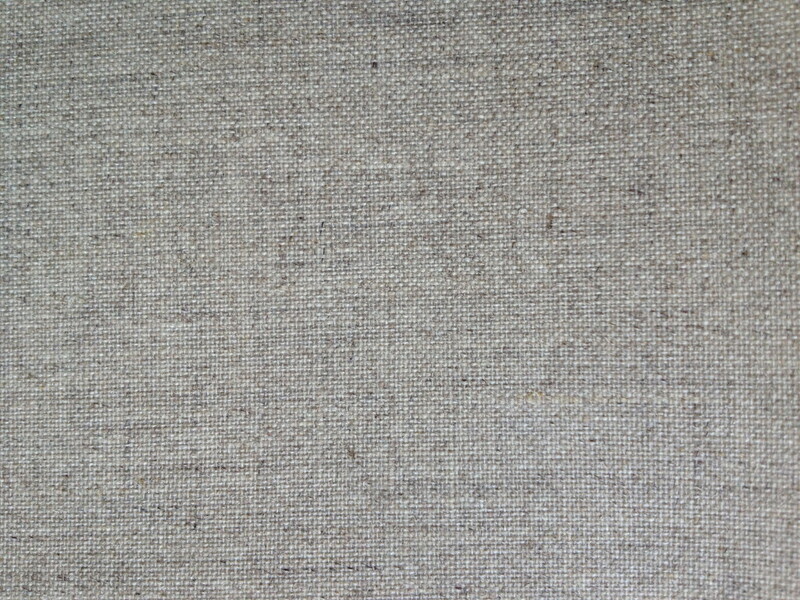 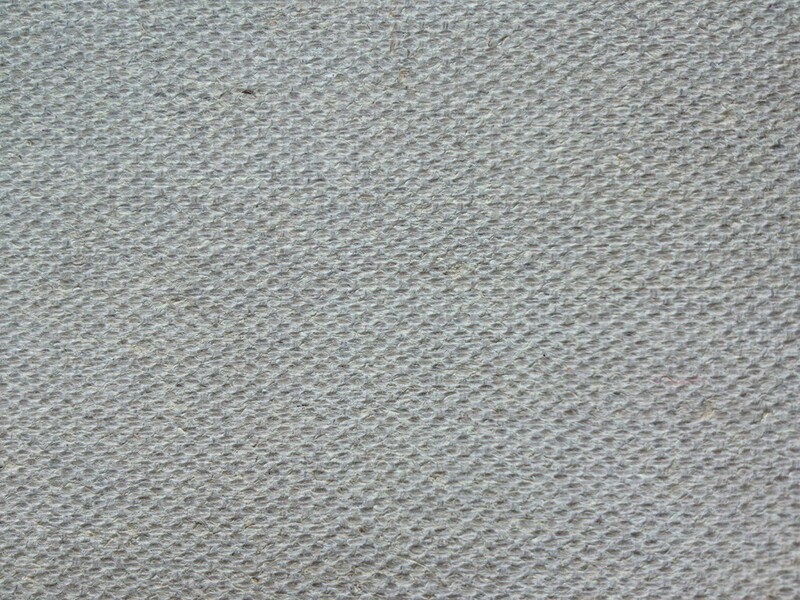 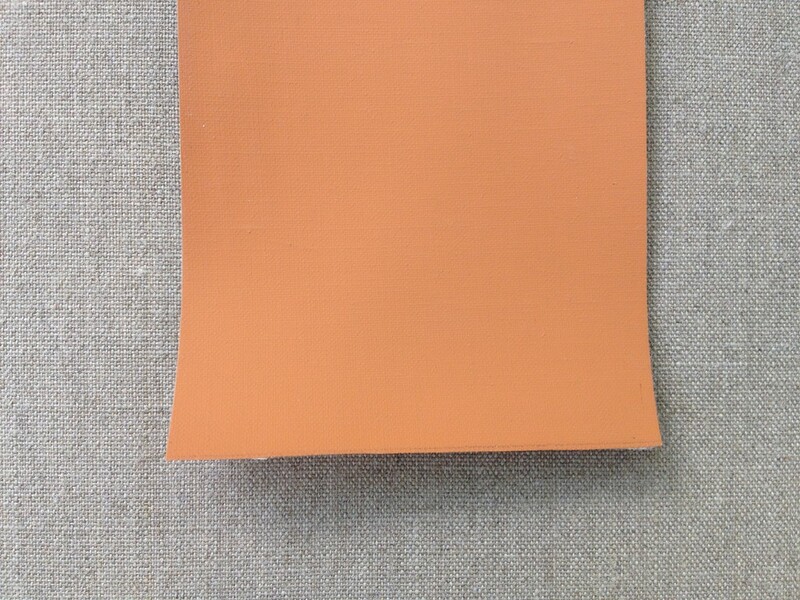 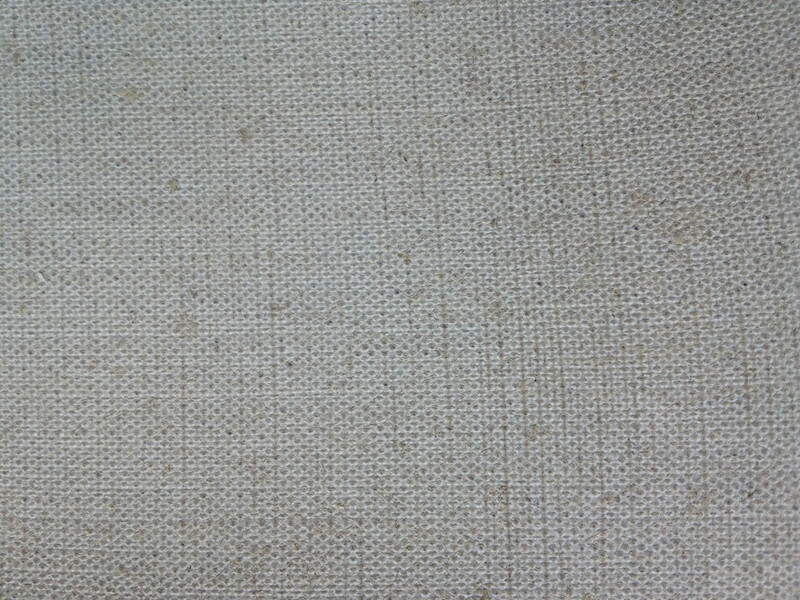 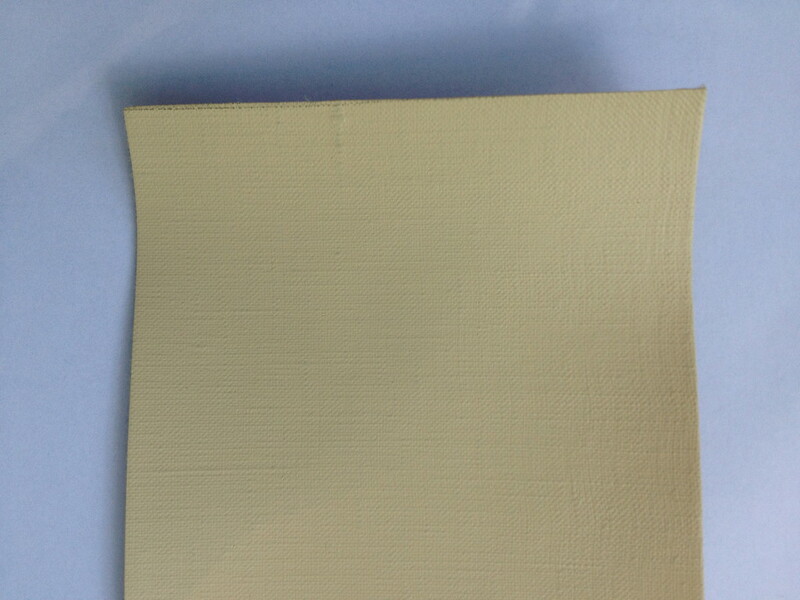 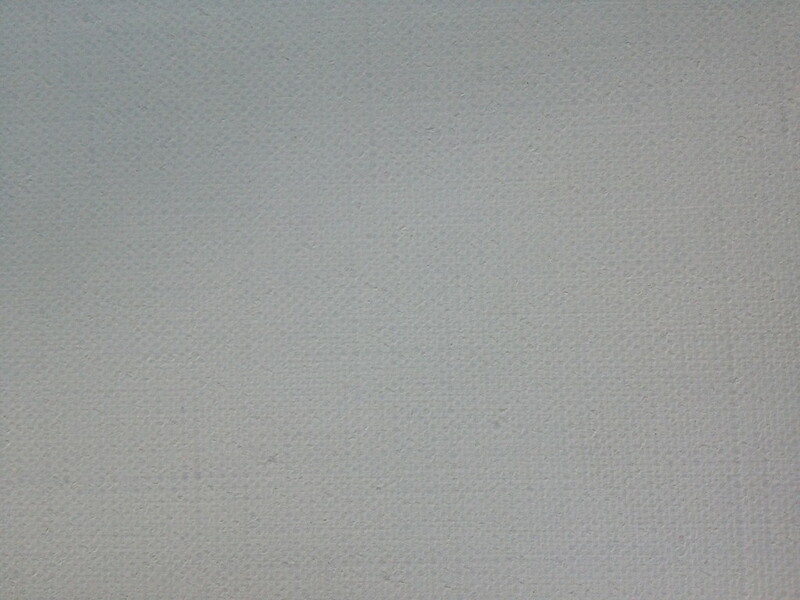 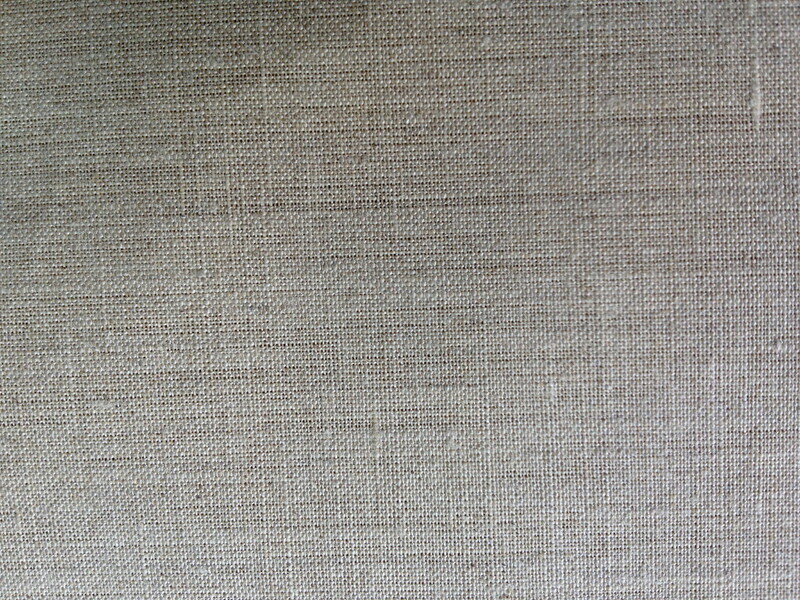 This densely woven material has a width of 320cm.